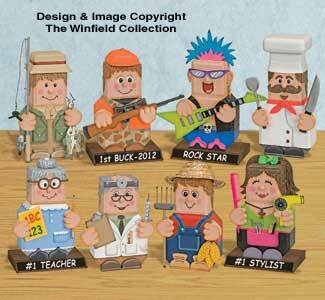 What Professional wouldn't love having one of these cool portrayals of their careers decorating their Office or Home? Add a base and plaque and they become unique handmade trophies. Hard to believe they all start from a low cost patio paver stone!